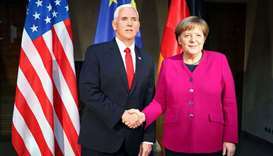 US Vice President Mike Pence rebuked European powers over Iran and Venezuela on Saturday in a renewed attack on Washington's traditional allies, rejecting a call by Germany's chancellor to include Russia in global cooperation efforts. 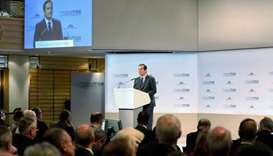 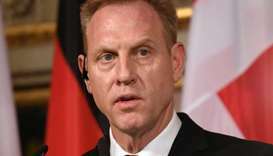 Acting US Defence Secretary Patrick Shanahan said on Friday that the United States is committed to defeating Islamic State in the Middle East and beyond, but officials said European allies are sceptical of Washington's pledges. 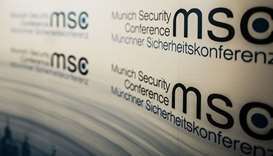 Qatar will host the Munich Security Conference (MSC) Cyber Security Summit in 2019. 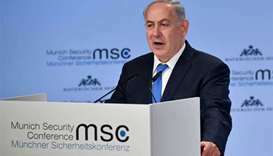 Benjamin Netanyahu said Iran was increasing its power as the US-led coalition against Islamic State in Iraq and Syria regains territory from militants. 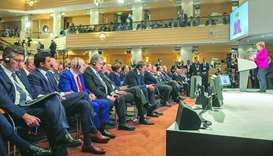 Rwandan President Paul Kagame met with HE the Deputy Prime Minister and Foreign Minister Sheikh Mohamed bin Abdulrahman al-Thani on the sidelines of the ongoing Munich Security Conference in Germany. 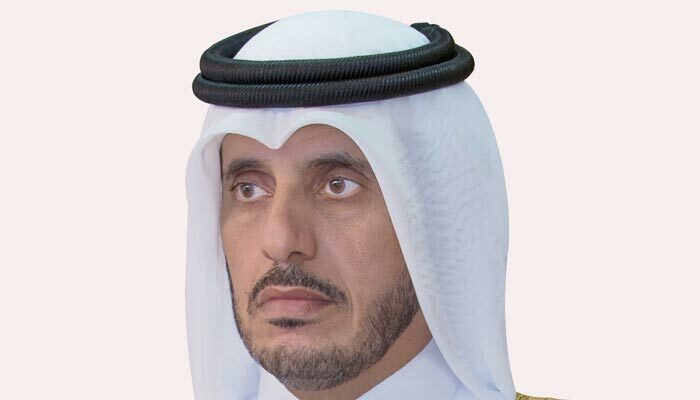 His Highness the Emir Sheikh Tamim bin Hamad al-Thani met on Friday with a delegation from the US Congress, including Senator Lindsey Graham, Senator Jim Risch, Senator Ben Sasse, Senator Sheldon Whitehouse, Senator Michael Bennet, Senator Jeff Merkley..